1.) 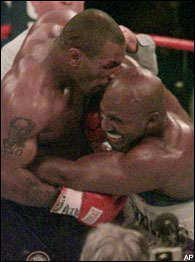 Evander Holyfield’s ear was once part of his diet. 2.) 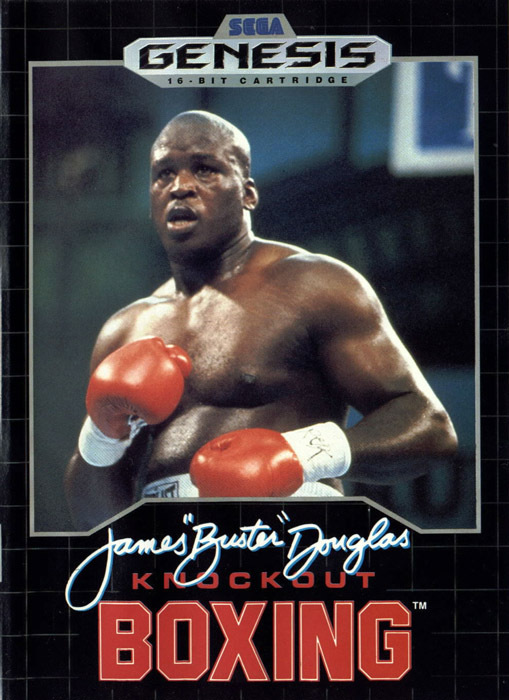 Buster Douglas was fatter than he is now when he knocked him out. 3.) After threatening to “eat the children” of his opponents I’m glad he’s sticking to Big Mac’s and Twinkies. 4.) Unbeknown to us, Mike is in training for a cameo in the next installment of The Klumps. 5.) If he loses too much weight that tattoo on his face will shrink and look like a black eye. 6.) After earning $300 million dollars getting punched in the face repeatedly, he had to file for bankruptcy in 2003. Let the man have a donut. Or twenty. 7.) If he’s really a devout Muslim he should knock off a few pounds during Ramadan. 8.) Have you seen Charles Barkley? 10.) But most importantly, he could probably still knock any of US the hell out.